We have seen men and women possessing super powers only in films, television and cartoon. Super heroes were our favourite genre in childhood. What if regular people like you and me also had super powers? 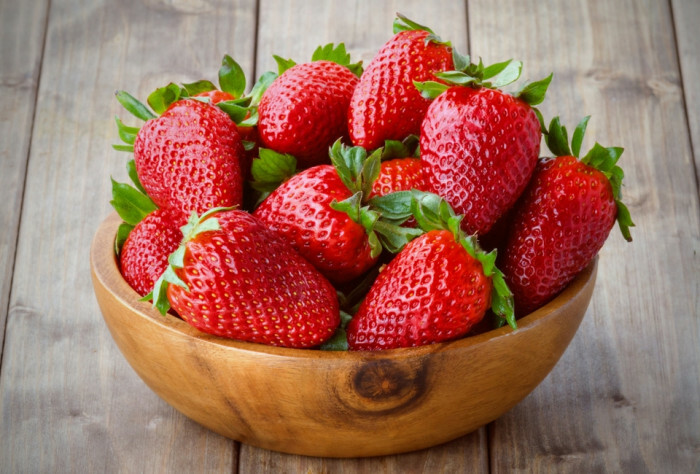 Some of the real life people amongst us have managed to go beyond their limitations of body and mind and come out with startling results. It may be genetic sometimes but at other times it is also an outcome of a process of intense training. 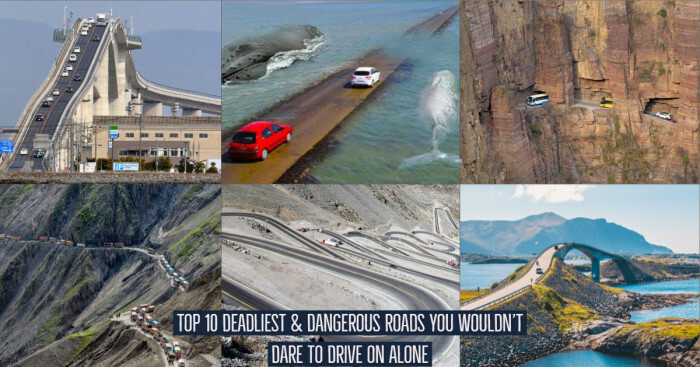 Either way, there are some people in the world who have proved that super powers can be real. 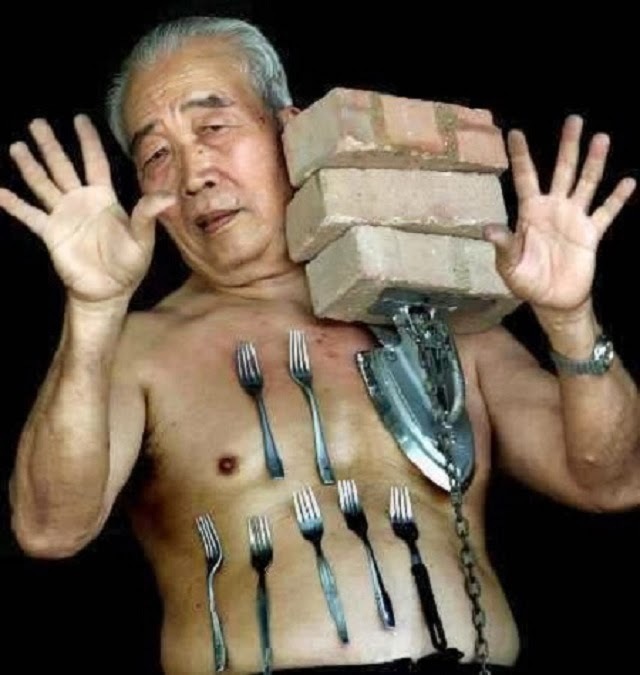 This Malaysian ‘Magnet Man’ has the ability to stick objects to his body. 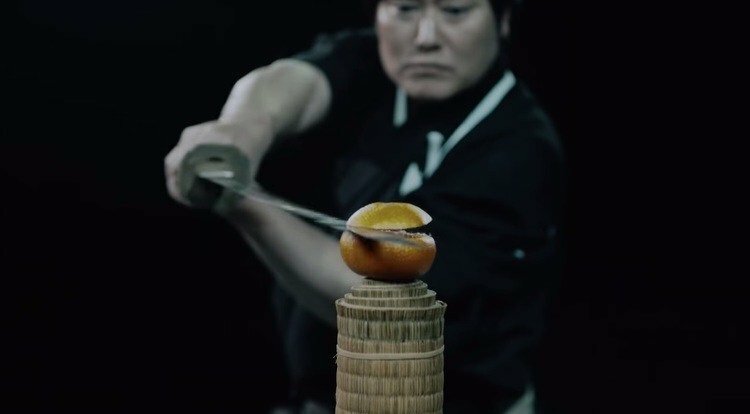 It’s not only about the spoon on nose, he can stick objects up to 36 kg weight on his body. Scientists have found that his body is not magnetic; his skin exhibits high levels of friction which leads to ‘suction effect’. Veronica Seider has 20 times better visual abilities than an average person. Regular eye can barely see a 20 feet away face but Veronica can spot someone’s face from 1.6 km. 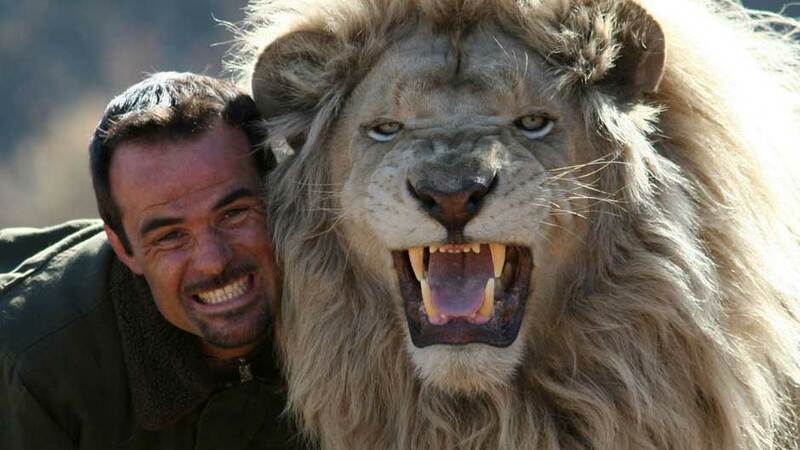 Kevin Richardson is a South African animal behaviorist having animal super power. The man is a bonafide animal whisperer. With his seriously good understanding of animals and gut instinct, he has been accepted by even lions and hyenas. 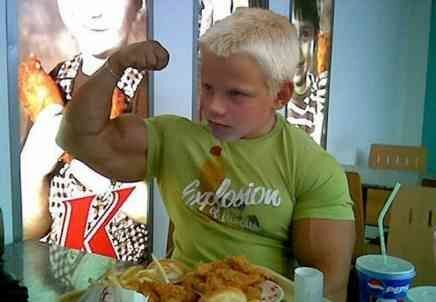 Liam Hoekstra can pick two 20 kg dumbbells at 3 years of age. When he was 5 months old, he could do an iron cross. His body constitutes of 40% muscle and minimal fats. More than a real life super power, Liam is affected by a heath condition called Muscle hypertrophy which builds muscles fast. What’s more interesting is that there are no side effects of this condition. Dean Karnazes is the man who can run forever. Dean’s muscles do not tire in the same manners as normal muscles do. Thus, he can run in marathon for days without taking sleep. In 2005, he ran 560 km in 80 hours and 44 minutes. He also ran once for 50 consecutive days. Isao Machii really holds super power. The person is a Japanese Iaido master that means he is brilliant with his sword. He holds various Guinness world records and he is said to have the quickest reflexes in the world. 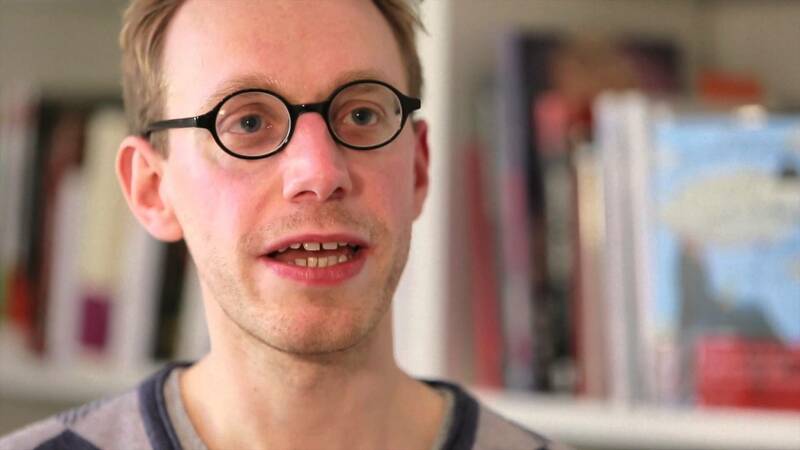 Daniel Tammet's mental power is a real life super power. He can recite the value of pi to 22,000 digits and can learn any language in less than a week. He can memorize so much that he can see and feel the upto 10,000 numbers. Since the age of 10, Natasha Demkina could use her x-ray vision and tell about the person’s inside the body status. A documentary has also been made on her where she successfully identifies the fractures and metal pins of a woman who was victimized of a car crash. 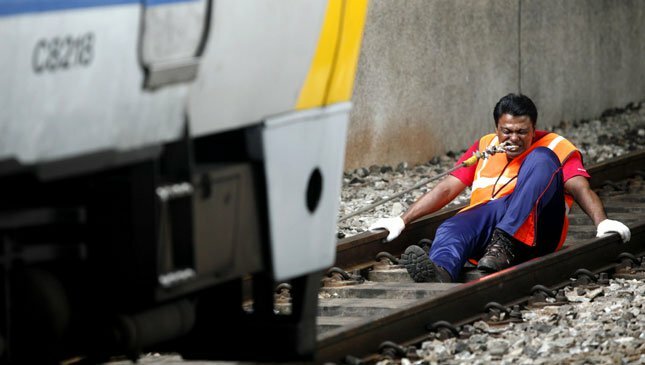 Velu Rathakrishnan pulled two KTM commuter trains weighing 260.8 tonnes along the rails covering a distance of 13’9” using his teeth. The superman learned this power from his Indian guru who taught him to channelize his power to a single body part. The 24 year old Shaolin monk is a celebrity for his incredible feats in home town. 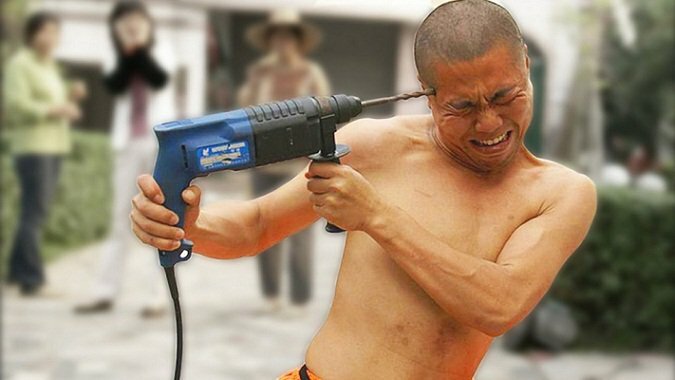 Martial art training has allowed the person to run electric drill in his head even without having a red mark. Zhao Rui also holds the super power to bend steel rods using his throat.